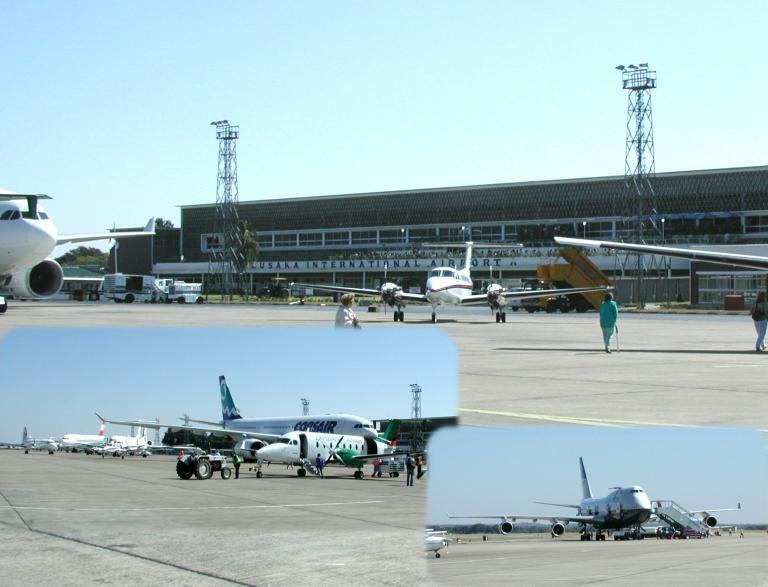 The city of Lusaka, including the airport, was entirely within the path of totality. On the tarmac were several large airliners, including a British Airways 747, which flew in eclipse chasers the morning of the eclipse. They viewed the eclipse from the grounds of the airport and left the same day.